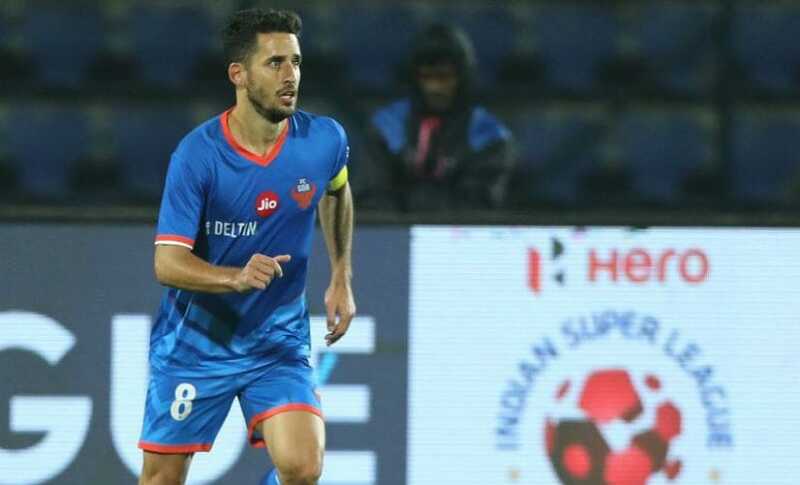 With just a week of action to go in the group stages of Indian Super League (ISL), only two teams team have booked their spot in the semi-finals. 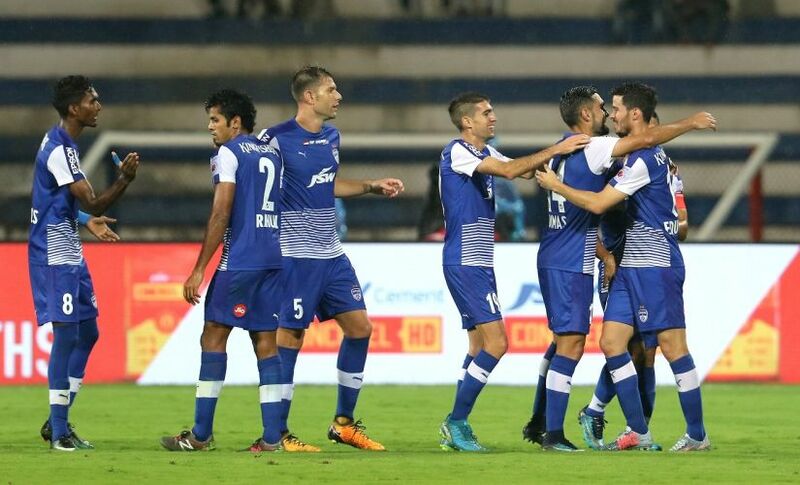 Bengaluru FC's consistency paid them rich dividends in the league as they became the first team to seal a last four spot with a win over FC Goa on 9 February. FC Pune City, who lost their last match 0-4 against FC Goa have made it to the semis on the basis of superior head-to-head record against all teams in contention for a semi-final. So that leaves two spots vacant for the two-legged semi-final and five teams in contention. As things stand, Chennaiyin FC, Jamshedpur FC, Kerala Blasters, FC Goa and Mumbai City FC have still got a chance to clinch remaining two places while the likes of ATK, Delhi Dynamos and NorthEast United will end up in the bottom three spots. Apart from the vacant semi-final places, teams will also look to seal automatic qualification for the upcoming Indian Super Cup tournament which will feature clubs from both ISL and the I-League. According to the rules of the Super Cup, the top six teams of the I-League and the ISL would be granted a direct entry into the round of 16, while the bottom-placed teams from both the leagues would be competing in play-offs to fill the remaining four spots. Before the league started, Bengaluru FC were pitted as one of the favourites to make to the semi-final and they made sure they live up that reputation. Such has been their dominance that Bengaluru are undefeated in the last six matches in the league, which include five victories. While Indian talisman Sunil Chhetri has been leading the side with example, scoring 10 goals so far, Miku leads the pack when it comes to goal-scoring — 13 in 16 matches. Gurpreet Singh Sandhu did not start the league on a strong note but as the season progressed, he found form and played vital role in some of the Bengaluru FC's victories. With their last win against Jamshedpur FC, Albert Roca's side made sure that they end the group stage on top position. They have to play one more match against Kerala Blasters on Thursday and they can afford a defeat. However, they would be more focused on maintaining the winning momentum ahead of their two semi-final clashes. Ranko Popovic's FC Pune City have been prolific in their wins but have also had their fair share downs in the league. Out of 17 matches, they suffered defeats in six of them. The fact that they had only two draws worked on their favour. Despite their loss against FC Goa in their last match, Pune don’t have to wait for the final league clash to secure a place in the semis. Currently, they are placed second on the table with 29 points and even if they get stranded on 29 points at the end of the league stage, they will finish among the top four. There is a possibility that four clubs can finish with 29 points at the end of final week. This will happen If Pune lose against Delhi; Chennai lose against Mumbai, Jamshedpur win against Goa and Mumbai register two consecutive victories in their last two matches. In that case, teams being tied on points, the head-to-head record will come into play. Pune will win the head-to-head count among all these teams with 12 points. Two victories each against Mumbai and Jamshedpur, while Chennaiyin FC and Jamshedpur FC will also get the nod. Even if FC Goa get the better of ATK and Jamshedpur FC in their last two matches, they will qualify with 30 points, possibly leaving three teams with 29 points. So even then Pune will still go through. Only a win will ensure Pune go through as second-placed team, any other result could see them drop places in the league. Chennaiyin FC inched closer to the semi-final after eking out a goalless draw against Kerala Blasters in Kochi on Friday. A win would've guaranteed their position but considering the other match results of the week, Chennai are still favourites to end the league stage in the top four. Chennai have one match to play and that is against Mumbai, who are also in hunt for the semis. But it's advantage Chennai because even a draw would be enough for them to qualify. If they lose the match against Mumbai then they will have to depend on other results to go in their favour. The threat for Chennai if from two teams – FC Goa and Mumbai City. If Mumbai defeat Chennai and also win their match against Delhi Dynamos then that will make 29 points for both the teams. In that case, superior goal difference and head-to-head record will work in Mumbai's favour. If FC Goa end up winning their both the matches then they will go ahead of Chennai with 30 points from 18 matches. That would leave Chennai and Mumbai fighting for the last spot. Jamshedpur and Kerala Blasters will not be in the picture. Jamshedpur FC were enjoying a great run until they happened to meet league leaders Bengaluru FC last Sunday. Against an in-form team, Jamshedpur collapsed and surrendered to a 0-2 defeat. Now if they have to make it to the semis, they have to pass the FC Goa hurdle. Jamshedpur take on Goa on the very last day of the league so things will be become clearer by then. A win against the Goa side will take their points to 29 effectively seal their semis spot. If Jamshedpur end up on same points as Kerala Blasters and Mumbai City FC, then they will progress to the knockout stages on the basis of more points obtained from the previous encounters against these clubs this season. If Chennaiyin and Jamshedpur end with the same number of points then Chennaiyin will have the upper hand. Considering the kind of start Kerala Blasters had, it looked unlikely that they would qualify for the semis. But a change in manager and form kept their hopes alive. In their last match against Chennai, the Blasters took just one point and that made things more difficult for them. Currently they are sitting at fifth spot with 25 points. In order to stay in the league, they should win their last game against high flying Bengaluru FC. Even after the win, they will depend on other match results to make it through. If Goa, Mumbai and Chennai suffer defeats in the final week of the league then things might turn around for Kerala. At one stage, FC Goa were looking set to get through to the semi-final. They started the league on a strong note, scoring at will and winning matches. 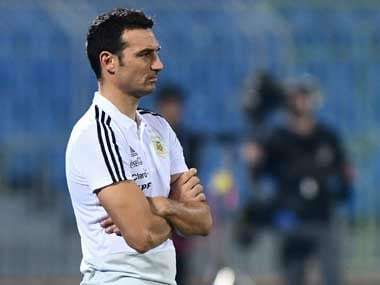 But gradually, their season deteriorated, with the Sergio Lobera-side losing crucial matches. They had a five-game unbeaten streak that caused lot of damage. They kept their semis hopes alive with a resounding 4-0 win over FC Pune City last week. With two matches to play, FC Goa need to be on the winning side on both the games. They play ATK on Wednesday and then take on Jamshedpur. The match against Jamshedpur will most likely be a knockout for a spot in the top four. If Goa lose both their matches then they face the prospect of finishing seventh and missing out on automatic qualification for Super Cup. Just like Goa, Mumbai's equation is also similar. They have to win their remaining two games to have a chance. If they win against Delhi then it would come down to their match against Chennaiyin. If Mumbai win against both Delhi and Chennai then they would end up with 29 points, same as Chennai and FC Pune City if they fail to take any points from their last game. 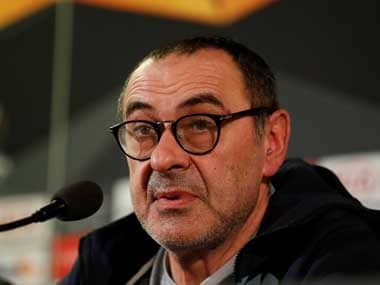 In that case, the scenario would come down to goal difference between matches involving the three clubs where Pune and Mumbai would have an upper hand. Between Chennaiyin and Mumbai City FC, the Mumbai side will go through thanks to better head-to-head record. To qualify for the Super Cup, Mumbai need to win at least one of their remaining two matches. The other three clubs – Delhi Dynamos, ATK and NorthEast United – will end up in the bottom three places. Even if all three teams win their matches in the final week, they cannot take any position above eighth. This also means that all three teams have to play qualifiers with their I-League counterparts to make it to the round of 16 stage of the Super Cup.